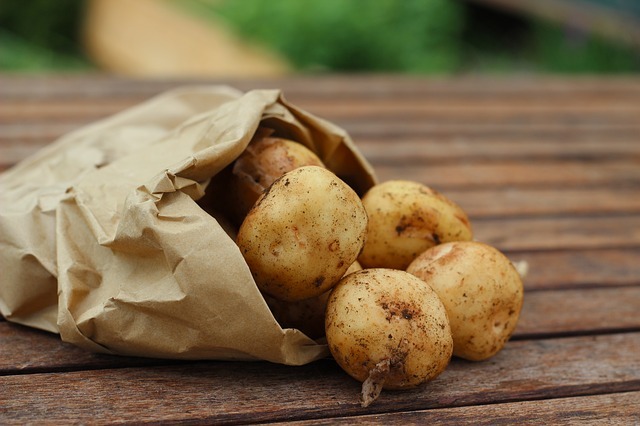 Potatoes are a great way to save money on groceries. Cheap, versatile, super filling and delicious – they’re everything you could want in a pantry staple. Stock up on them today! I love saving money on groceries. In fact, I love saving money on anything. I find it so satisfying to find a great sale on something awesome, or to score a great deal on something I’ve been wanting. And something awesome that I’m ALWAYS wanting is fabulous food. 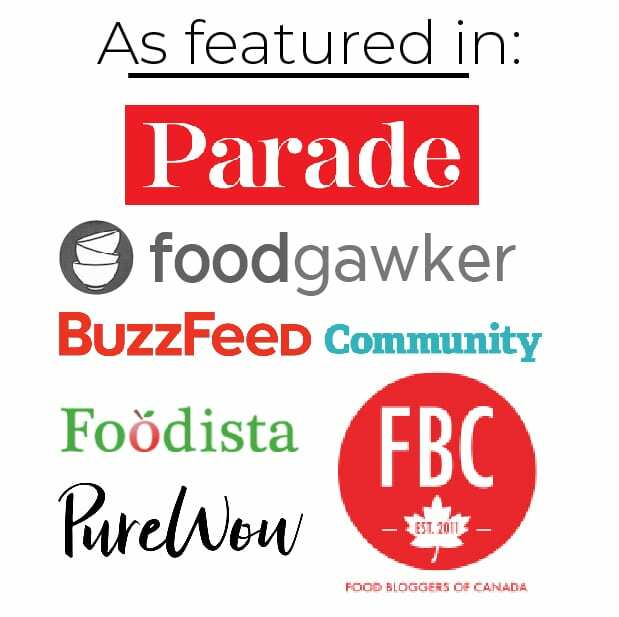 The big passion that drives this blog is an extreme love of food, and a desire to show people that it’s possible to eat amazing food, even if you have to (or want to!) cut your grocery bill. 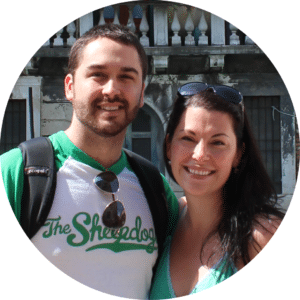 Whether you just want to have more money left over at the end of the month, you’re saving for a big expense (like a wedding or a trip), or you really just need to find a few extra dollars in your budget, almost all of us could probably find a use for some savings in our lives. 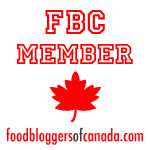 I don’t want this blog to only be a collection of relatively inexpensive recipes. I also hope it will help you think about grocery shopping in a different way, and feeding yourself in a different way. Once in a while, I’m going to post about a specific ingredient that I think is a FABULOUS food to embrace if you want to save money on groceries. I’ll tell you why, give you some recipes and send you on your way to give them a try. This time, that ingredient is potatoes. It’s fall right now, and for the past month or two I have been noticing incredible deals on potatoes in grocery store flyers. The trick is you don’t really want to buy those individual bulk potatoes where you pay per pound. Instead, have a look for great deals on bags of potatoes. Lately I’ve seen two 10-pound bags of potatoes for $5. 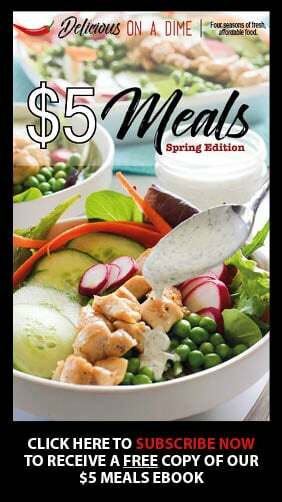 I don’t know about you, but I think twenty pounds of, really, any food for $5 is a pretty great deal! I’ve seen 15-pound bags on sale for $5, which hey, is still pretty good! But by far, the most amazing deal I’ve seen this fall was for 50 pounds of potatoes. They were on sale for $6.99. I could buy more potatoes than I could comfortably carry, enough potatoes to feed us for the entire fall, winter and maybe even spring, for less than one fast food meal?!?! I was blown away by this deal. You can make a lot of meals with 50 pounds of potatoes, my friend. As long as you have a way to store them. If you’re planning on buying a gigantic bag of potatoes, you really don’t want to overlook this point. You’ll need to save a good place to store them. The experts over at The Kitchn say that you want to store them in a dark place that is 45-50 degrees Farenheit (so pretty cool). A lot of people store them in a cool part of their basement. You could even store the bulk of them in the coolest part of your house and just keep a small amount out in a more accessible place. 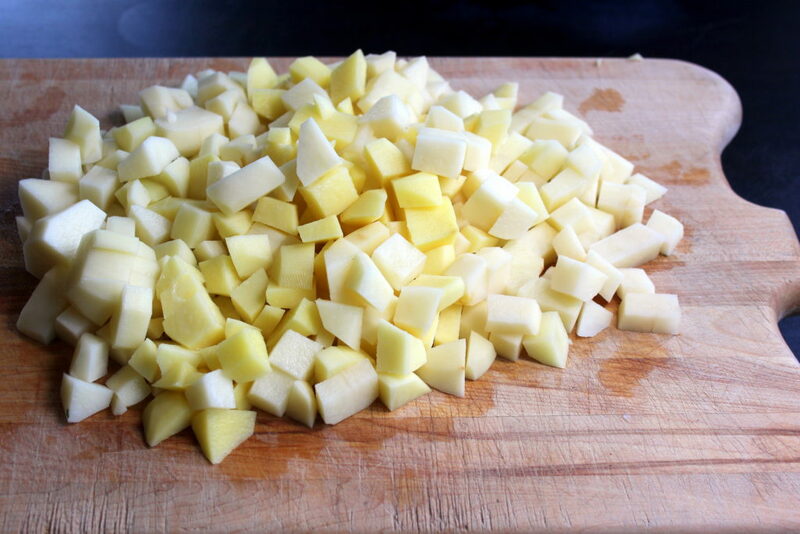 There’s a lot of debate about storing potatoes in the fridge and honestly, I think if it’s your only option (and you have the fridge space), go for it. We have to work with what we have. If you’re hoping to stock your pantry so you can eat delicious meals for less, I truly think potatoes are one of the best options available to you! So you’ve bought 20 or 30 or even 50 pounds of potatoes and managed to find a place to store them. Now what? You need to eat them?!?! Personally, I love potatoes. They’re yummy, versatile, super filling and a great source of comfort food during cooler months. 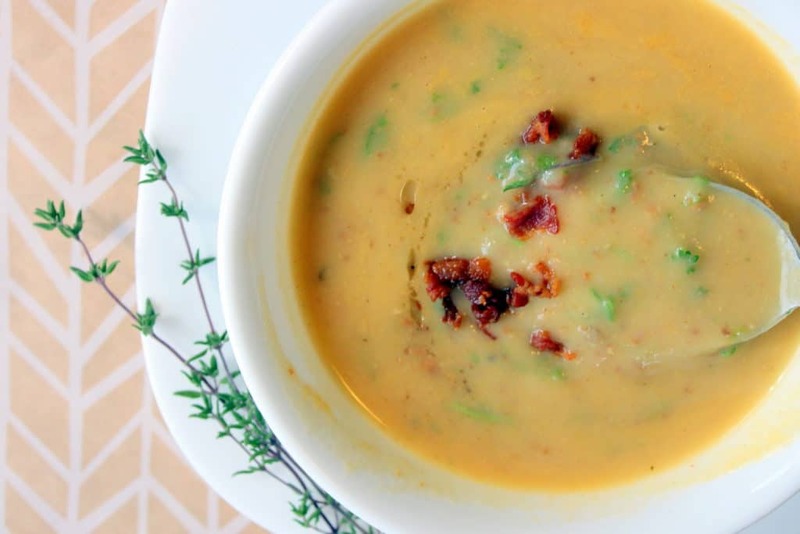 You can turn them into delicious, hearty comfort food, like our Smoky Bacon Potato Soup. 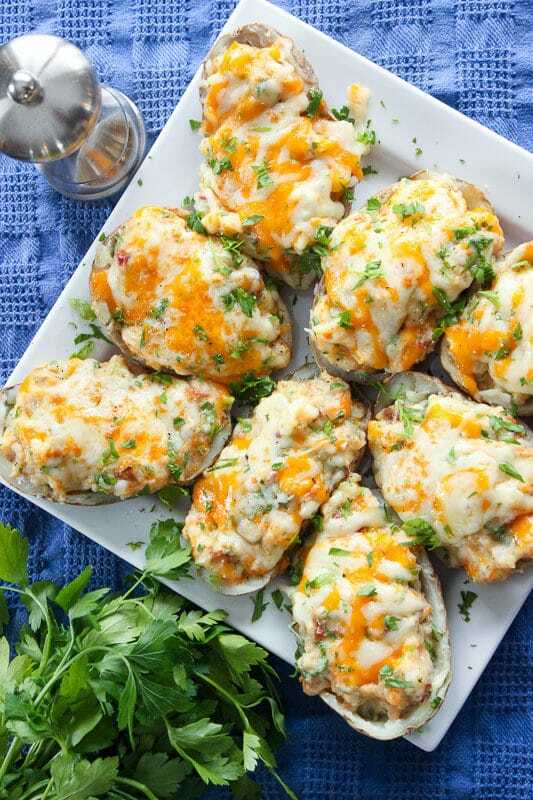 Our Easy Loaded Twice Baked Potatoes make a fantastic, filling side dish. You could even make a whole meal out of them, especially if you throw a little salad on the side! 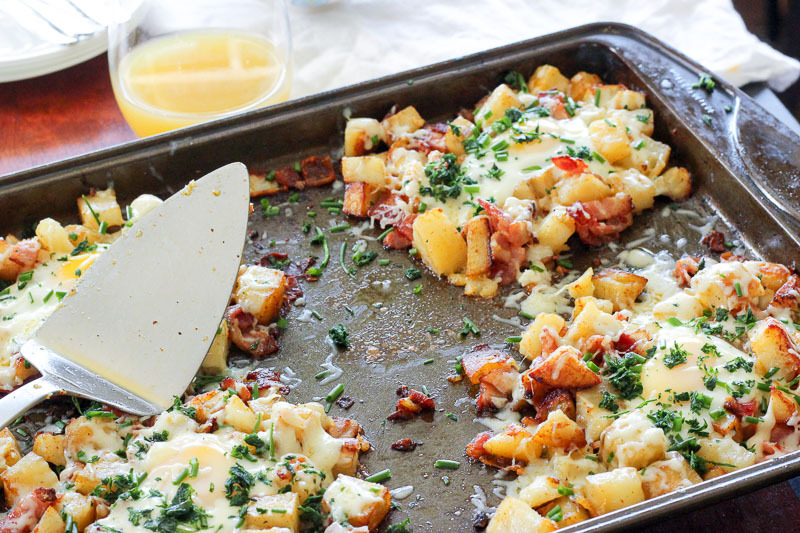 I’m in love with our Potato, Bacon and Egg Sheet Pan Breakfast, at ANY time of day.